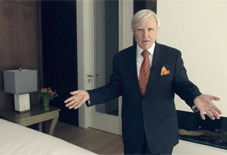 Sleep like you have never slept before... Francis Brennan the Collection brings elegance to every home. 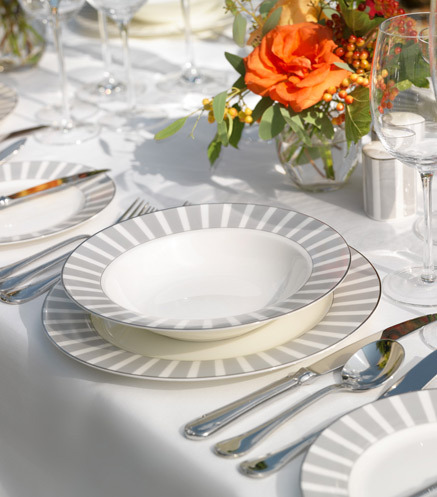 Simple and elegant Francis Brennan the Collection tableware is a classic choice for any occasion, special or casual. Created from bone china in classic white with cool grey stripes and a platinum trim that complements any table or colour scheme. It is both classic and contemporary and will be enjoyed for generations. Create a relaxing oasis with Francis Brennan scented candles made with long-lasting, quality ingredients, beautifully presented in a tulip-shaped glass bowl and boxed for gift giving. A thoughtful, hand-written note makes every occasion special; my stationery collection is perfect for bringing a smile to someone’s face! Add a touch of elegance and luxury to your life or a special person’s with my gift collection. 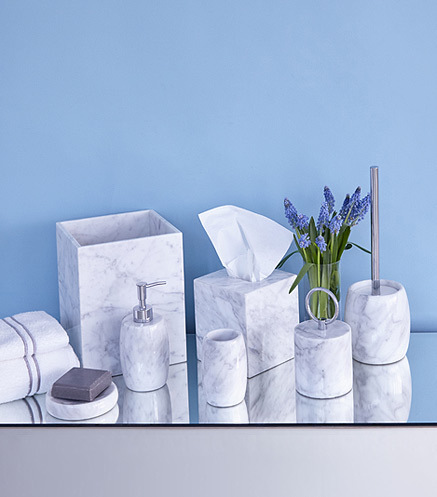 Subtle but stunning, Italian marble bathroom accessories are perfect for your personal retreat. Luxuriously soft, absorbent towels, bath mats, robes and slippers are designed to make the smallest room in the house truly stylish. 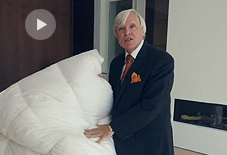 Sleeping on the Francis Brennan down and feather filled topper is like sleeping on 'cloud nine'. 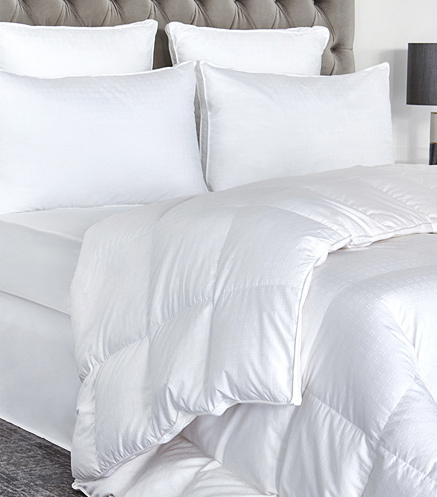 Complemented by my duvets for all seasons, turn your bed into the ultimate cocoon. Stylish cushions and throws add the finishing elegant touch that will give you great pleasure every time you walk into your room not to mention when you sink into them! 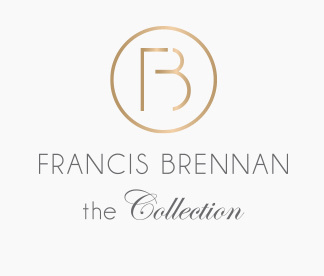 Sleek marble lamps, an umbrella with a classic mahogany handle, a sophisticated coat tree, a valet stand and the most gorgeous hot water bottles are available from Francis Brennan the Collection. 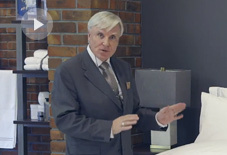 Francis Brennan the Collection makes a statement, a statement of style and quality which will appeal to customers who make investment purchases. 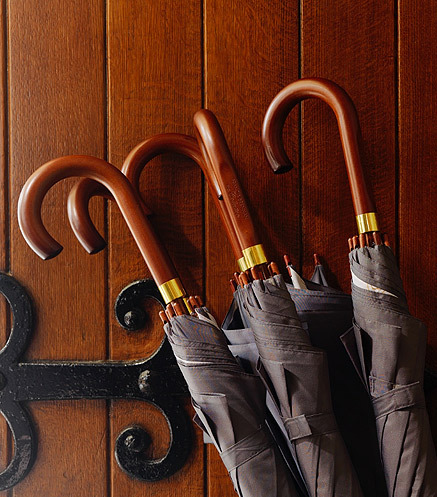 The collection offers affordable luxury for the savvy shopper. 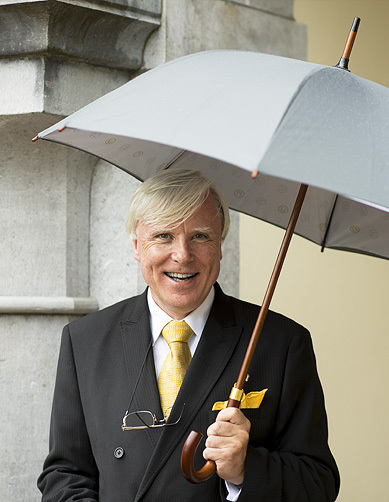 The look and feel of Francis Brennan the Collection is one of timeless elegance. 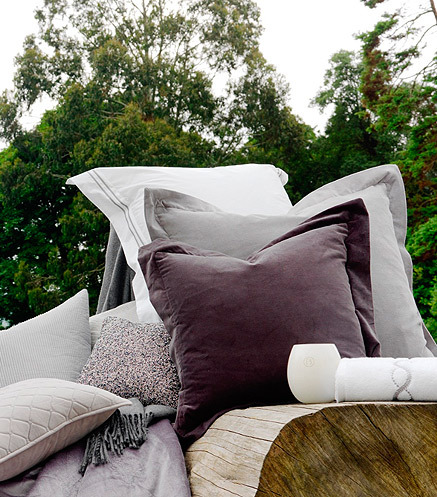 Crisp linens that rustle when they are unfurled, towels that are soft and absorbent, cashmere to cocoon in, bed toppers that will have you floating on cloud nine and scents that waft in the air. 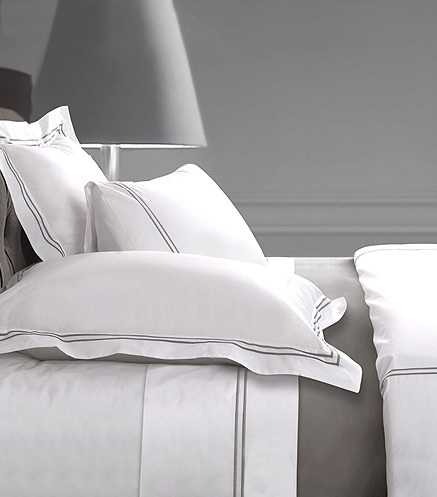 The softest of down filled cushions and elegant throws style even the smallest bedroom.